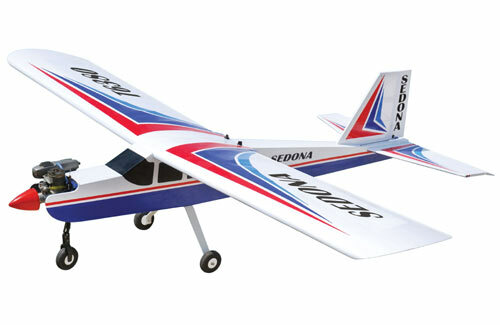 All Products > "A-BH068 Black Horse Sedona Gp Artf"
An exciting new trainer with a little bit extra? That'll be the Black Horse Sedona! Bigger models fly better, it's a well known fact. 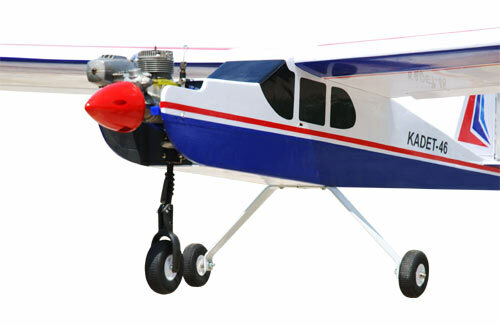 And when you're learning to fly, the increased size of the 1800mm (70") span Sedona equates to increased stability, smoother handling and of course easier tracking and visability. Perfect for the current range of .46~.55 2 Stroke engines and standard radio equipment, the Sedona is manufactured using traditional construction techniques from high quality woods, then hand finished in a tough film covering. Includes detailed assembly instructions.